Shibui is the epitome of beauty and grace. Julio Iguchi, a sensei in the art of trichology, poured his heart into this boutique, private luxury space for you. 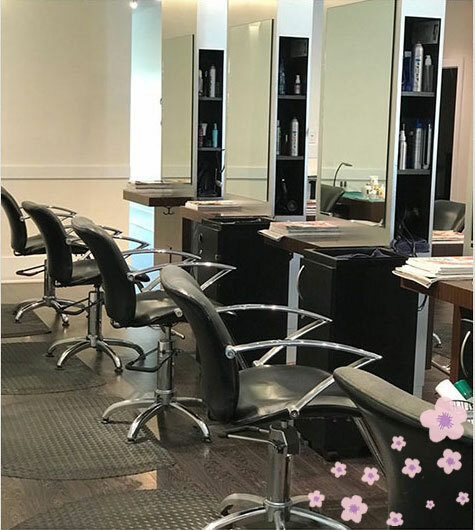 Carefully staffed by the most talented and approachable in the industry, this full service salon delivers the latest trends from fashion capitals. The harmony of creativity and personal touch delivered to you by decades of experience. A very upscale quiet salon located on the Island. You will receive personal attention to your beauty needs from head to toe. Sasha their expert colorist is the best to hand color your tresses and create your fabulous look! Julio, the owner, is terrific. However all of the colorists and stylists do excellent work.